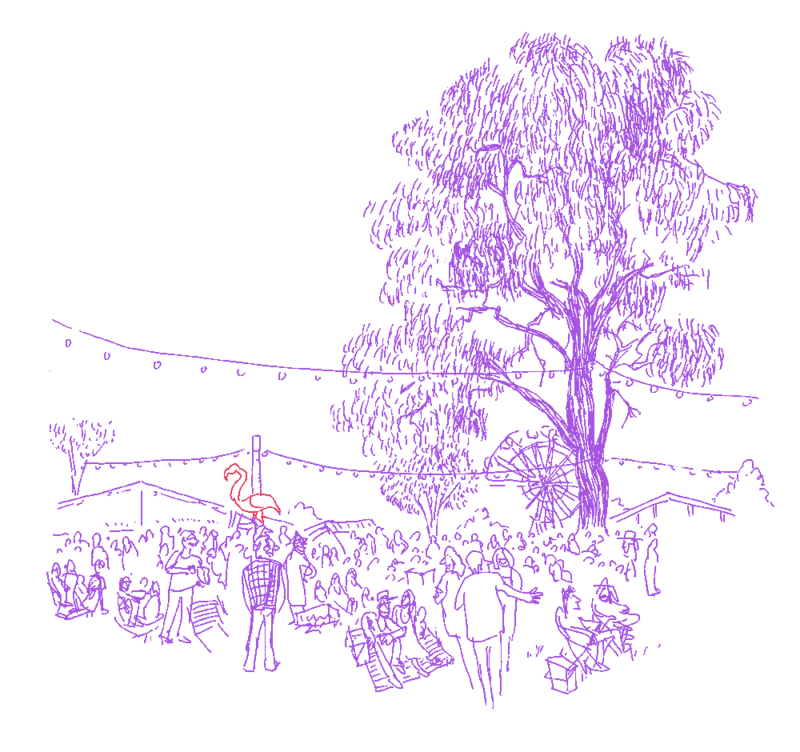 Golden Plains’ capacity is 10,800. (Meredith is 12,800). Golden Plains is deliberately kept at that size. Feels about right. New campgrounds and facilities have been opened in the past few years that can host many more people than the number of tickets sold. We have a policy of making sure there is plenty of space for everyone to camp, spread their wings and enjoy themselves. And plenty of open spaces for people to just get some peace, if they so desire. The Supernatural Amphitheatre can comfortably host a capacity audience at any time over the weekend.